WOW! WONDERFUL UPDATES in this lovely 4 bedroom Lake Hamilton beauty!! 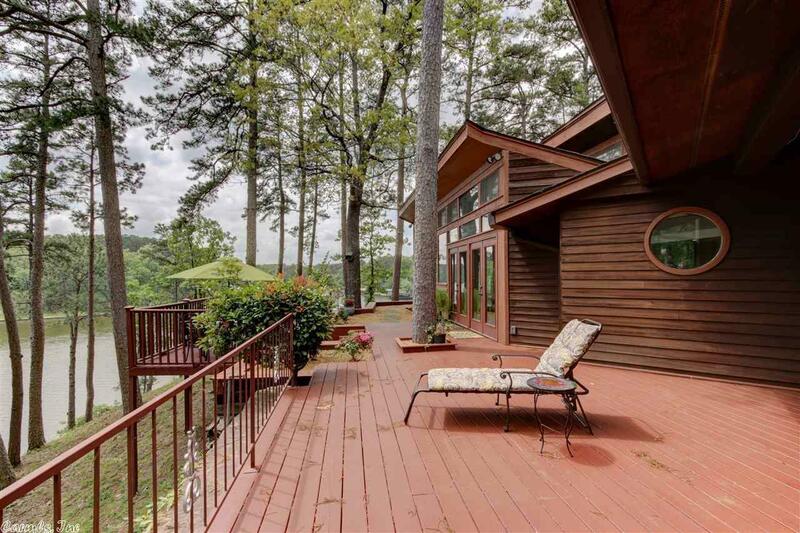 Privacy abounds with home sitting on almost 2 acres with 372' of lake frontage. Recent updates throughout..updated kitchen and baths with granite and new fixtures, hand scraped hardwood floors, decks and tons of landscaping! Oversized garage with bonus room. Boat slip, asphalt drive and so much more! !Priced below appraisal at $749,000!